Make the ride to the airport easier by letting our professional drivers handle the traffic hassles for you. At our limousine service we take pride in giving our clients the most reliable and friendly service in the industry! Our drivers are on time so you won't be stuck sitting at the airport. You just got through sitting and waiting on a long flight the last thing you want is to have to sit and wait for your ride.They make sure they're on location before you arrive cutting wait time to zero. Flexible schedule: We understand your schedule is forever changing, so our drivers are trained to adapt to your changing day. Our drivers can handle multiple stops knowing the Dallas Fort Worth area. 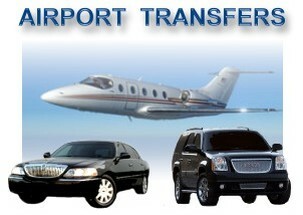 All Ready Limousine Services can handle all your transportation needs. Whether it's commercial or private we offer the best service period. 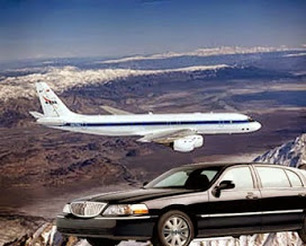 You cannot find a more prompt and competent limo service. Here at All Ready Limousine we take pride in being the best! !